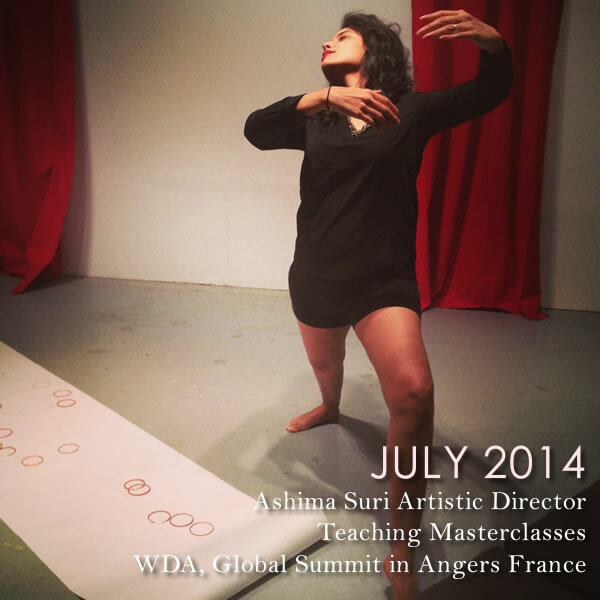 Artistic Director Ashima Suri has been selected to teach several Masterclasses this July at the WDA, Global Summit in Angers France. 2014 Global Summit is hosted by and in partnership with, the Centre National de Danse Contemporaine (CNDC), and in associations with the University of Angers. Ashima will focus her teaching on Indo-contemporary dance and storytelling via performance. Ashima has used this style within her company Limitless Productions and she is excited to bring this style to the Global Summit in France!